Find out how this revolutionary knowledge might help you. 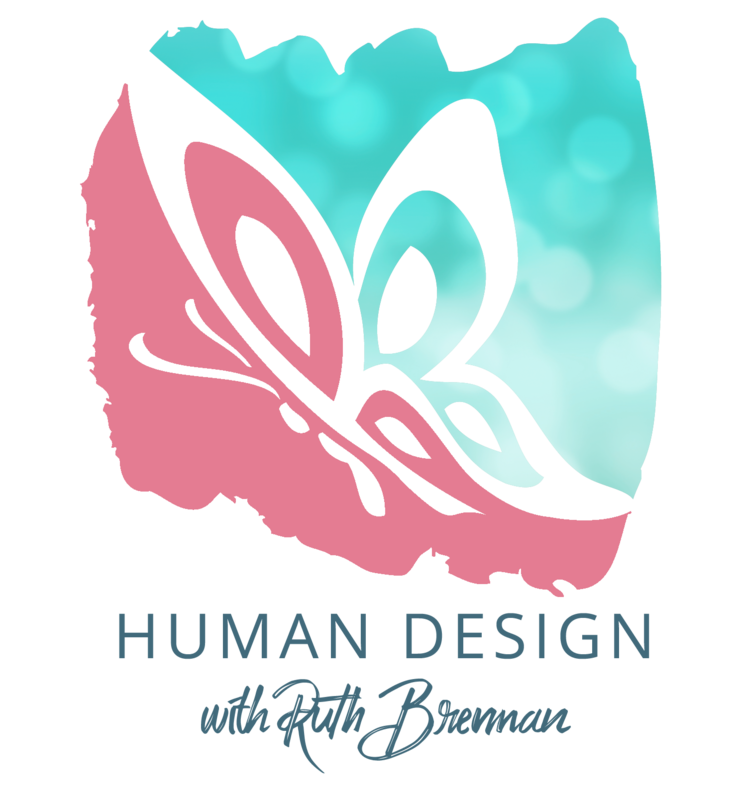 You’re invited to our live Human Design events in the Portland/Vancouver area. There’s something new added all of the time, so check back often. A variety of events and workshops are scheduled throughout the year. From Introductions to Human Design, Relating and Relationships to the immersive experience of a Living Your Design Transformational Workshop … there are numerous ways to delve into this revolutionary system. If you’re curious about your individual Human Design, you can request a free chart and/or schedule a Complimentary Chart Review by sending an email to ruth@embraceflux.com.